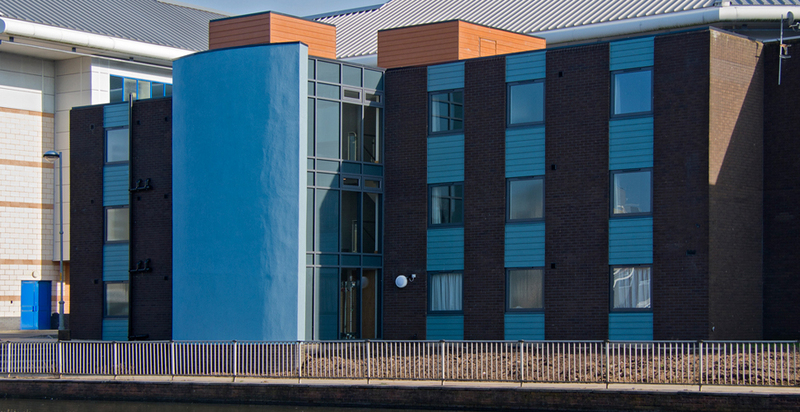 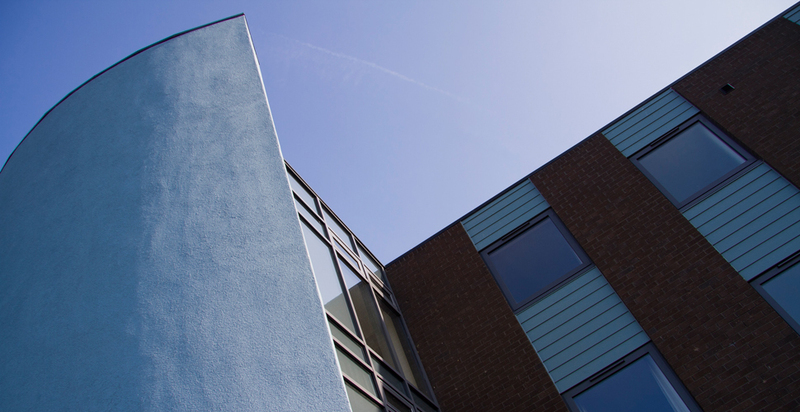 FWP designed and managed the redevelopment of a former nurses accommodation block to create an innovative new 18 bedroom patient hotel within the grounds of the Royal Preston Hospital. 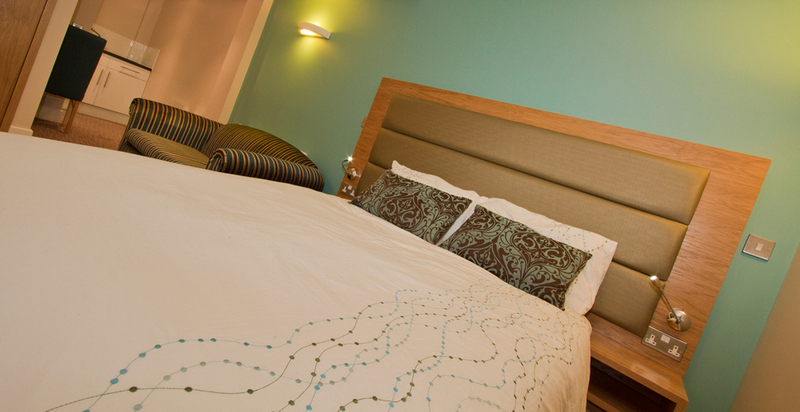 The hotel has been designed to have dual usage both for independent patients recovering from treatment and for relatives of patients undergoing treatment within the hospital. 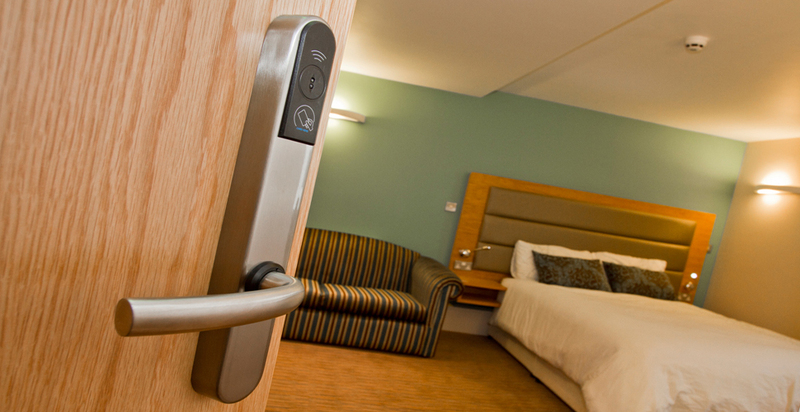 The interior fit out complies with all healthcare specification whilst being to three star hotel standard providing an excellent facility for users of Trust facilities. 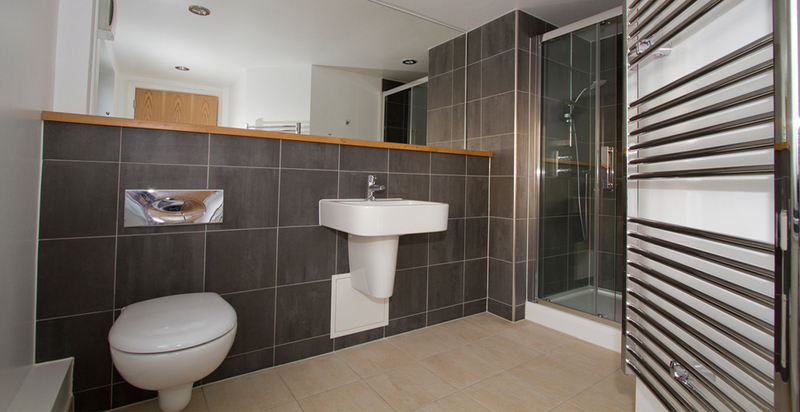 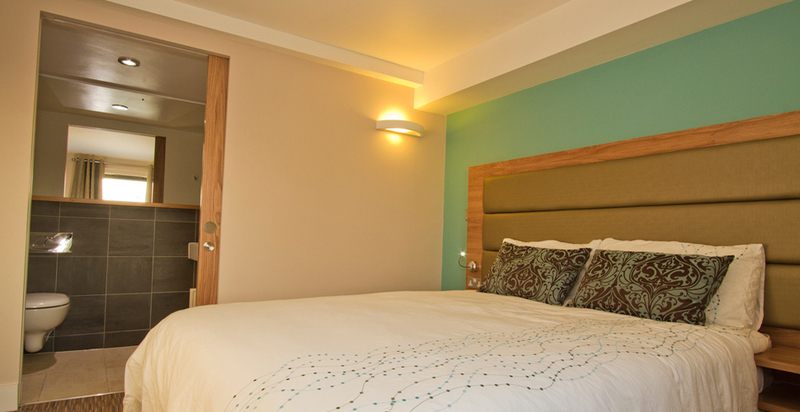 All rooms have en-suite facilities with a number of kitchens for use by residents.